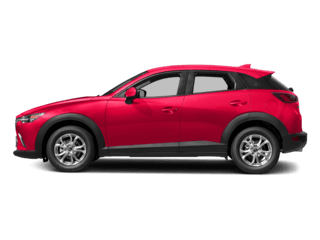 As far as compact crossover SUVs go, few are as intricately designed and sophisticated as the new Mazda CX-5. 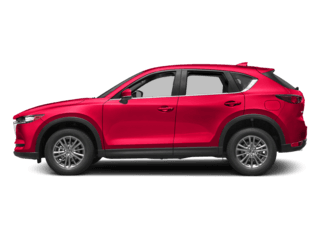 Redesigned, the Mazda CX-5 will make a statement as you cruise throughTroy, and the innovative comfort and safety features installed ensure peace of mind. 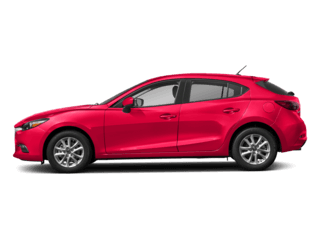 There are four distinct trims from which to choose on the new Mazda CX-5, but no matter which you select, you’re in for innovative, efficient design with plenty of features. 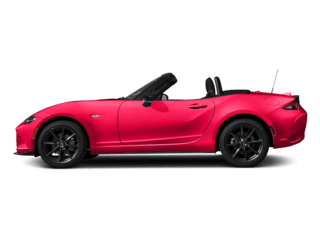 The CX-5 features Mazda’s exclusive KODO “Soul of Motion” design, which makes it look as though the CX-5 is constantly in motion, even when it’s at a standstill. 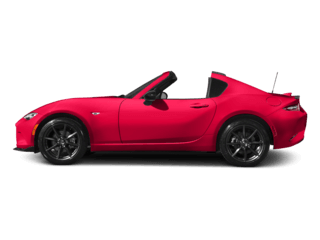 The latest iteration also includes hundreds of improvements from the previous generation, including improved comfort. 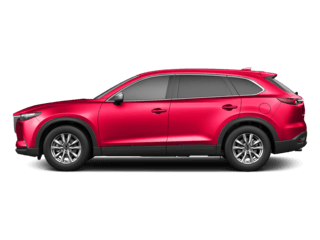 Compare the Mazda CX-5 vs. Honda CR-V, and take advantage of all of this and more on the new Mazda CX-5 from Cooley Mazda. 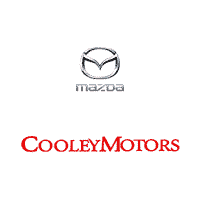 The best part is that the CX-5 is now on sale near Albany when you shop at Cooley Mazda. 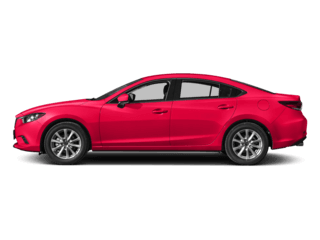 Contact our team when you’re ready to begin the financing process on the new Mazda CX-5. 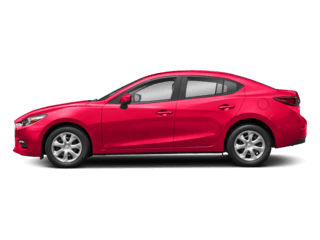 Be sure to check out our Mazda CX-5 lease deals so you can save even more!